Andy Moyes is arguably the best lure designer in the world and he shares his thoughts on favorite lures with In The Spread. He has fished for and caught huge fish all over the world. 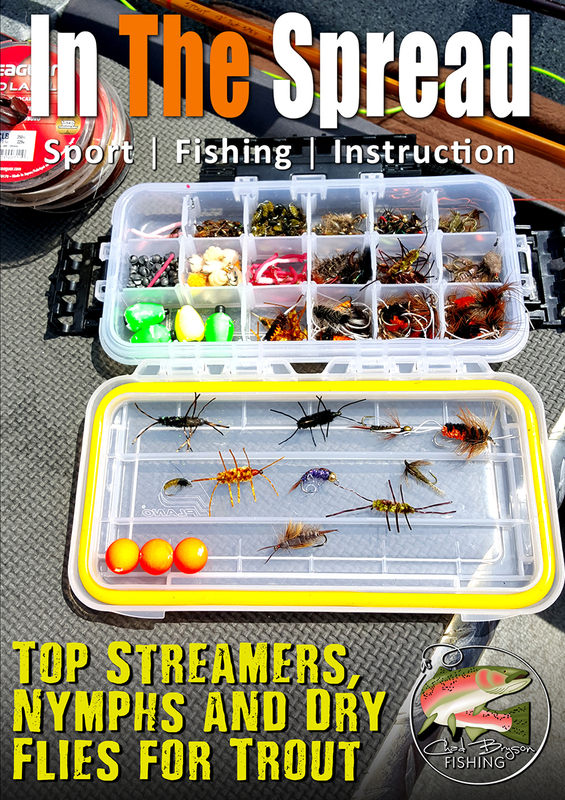 Learn what lures he likes. 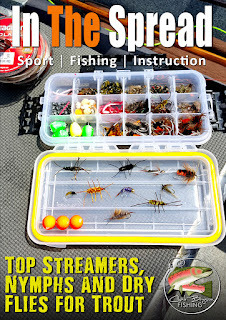 If you have not, you should fish his Moyes Big Game Tactical trolling lures. When In The Spread traveled to Venice, Louisiana to fish with Deep South Charters, we wrangled this nice yellowfin tuna with a Tiagra 25. Subscribe with promo code FISHITS to get 50% off 1st month. Get ready to catch more trout, as In The Spread and Capt. 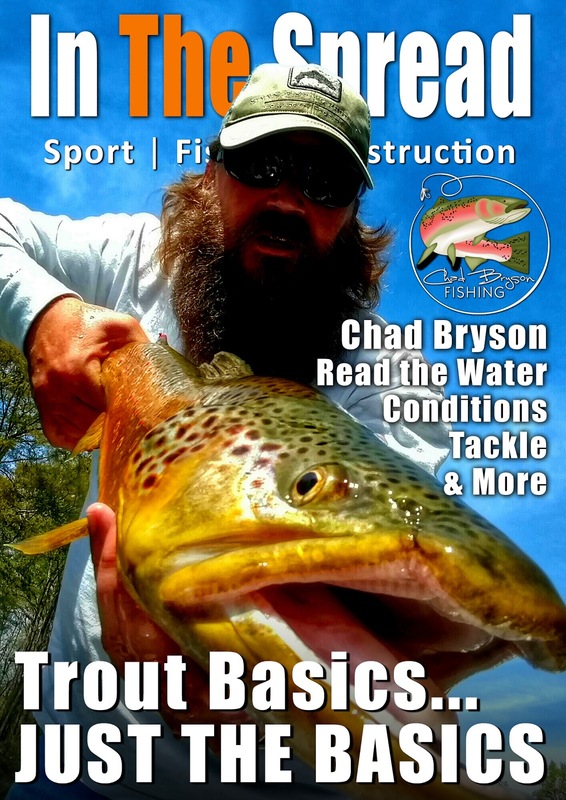 Chad Bryson bring you a video to elevate your trout fishing prowess. Learn how to read the water, what tackle you need, ideal conditions for trout and much more. 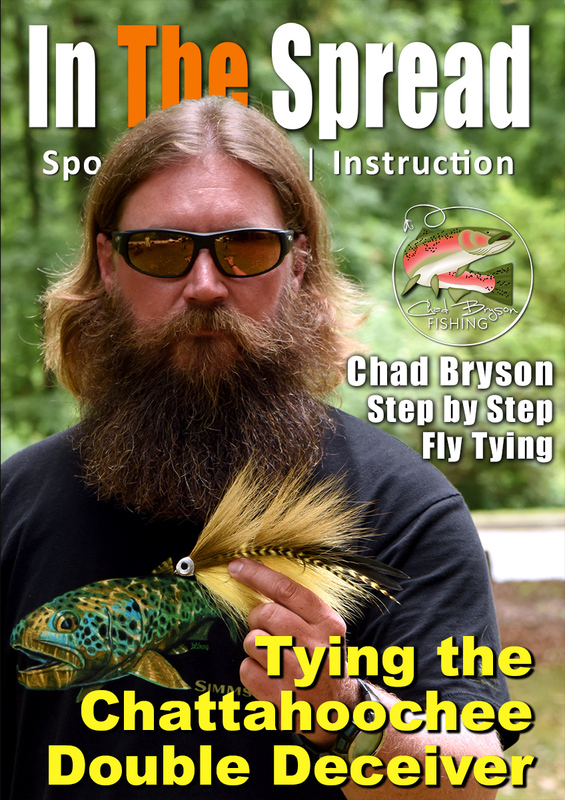 Learn about the streamers, nymphs and dry flies that work well for trout of all species at In The Spread. Rainbows, brown, brook, etc. Capt. Chad Bryson gives it up in this new release. 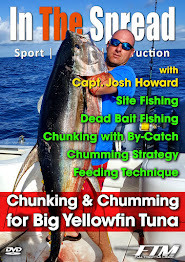 In The Spread and Full Throttle Media are working with Capt. 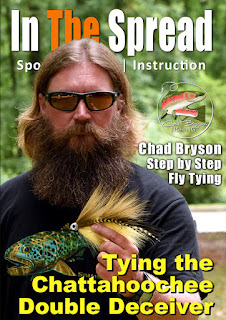 Jesse Males on a series of fly tying and fly fishing videos to are very unique. Jesse and his wife are producing the videos and we are distributing the series. Capt. 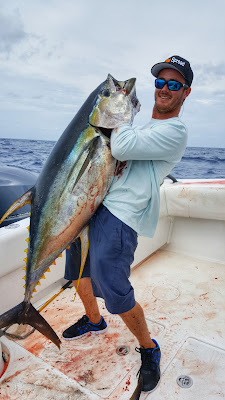 Males is an inshore fly fishing expert and excellent on camera. This In The Spread video presents Capt. 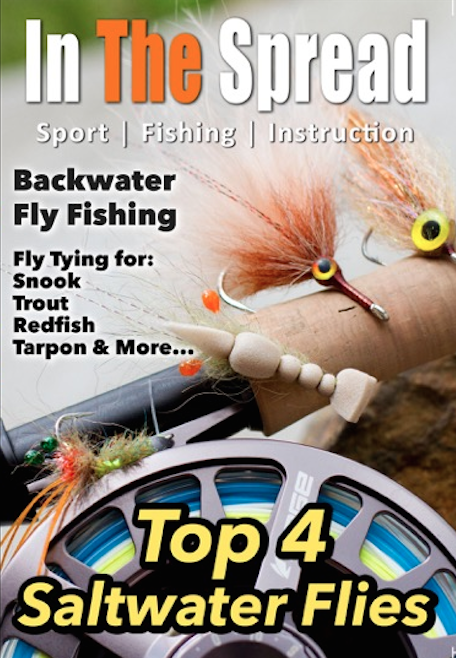 Jesse Males, of Backwater Fly Fishing, demonstrating how to tie several of his most productive inshore flies for tarpon, redfish, snook and seatrout. Learn the materials, mechanics and philosophy behind the Commissioner (medium to large tarpon), the Backwater Special (redfish and snook), the Poppin' Flats Shrimps (baby tarpon, snook, trout and redfish) and the Grassy Crab (redfish and black drum). 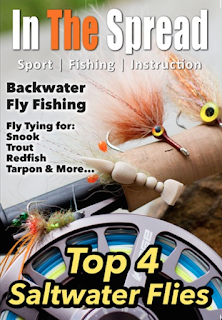 Learn more about Backwater Fly Fishing and Capt. Jesse Males.